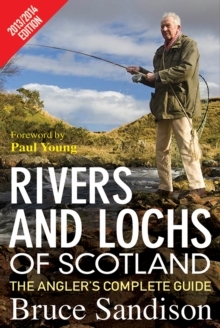 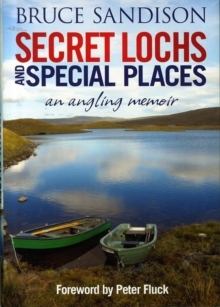 Bruce Sandison takes the reader on a magical journey as seen through the eyes of some of Scotland's best-known and most respected gillies, stalkers and keepers - men who have spent their whole lives on river, moor and hill caring for the iconic salmon in our rivers and the red deer on our hills. 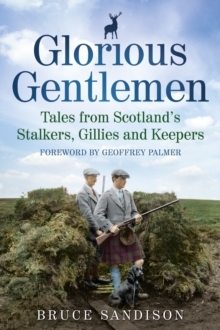 The stories they have to tell are full of humour, kindliness and patience; sometimes under difficult circumstances as they help their guests, old and young alike, novice or experienced, in pursuit of the best possible chance of sport. 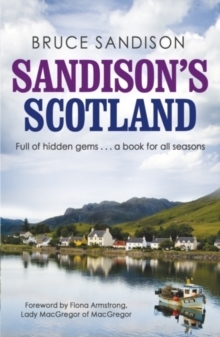 Your guide, Bruce Sandison, is a highly regarded author and conservationist, well known for his passionate love for his native land. 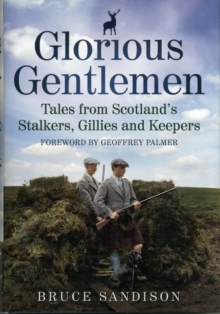 Everything that is finest about Scotland will be found along the way and, above all, this is a unique opportunity to spend time in the company of these glorious, very special gentlemen.